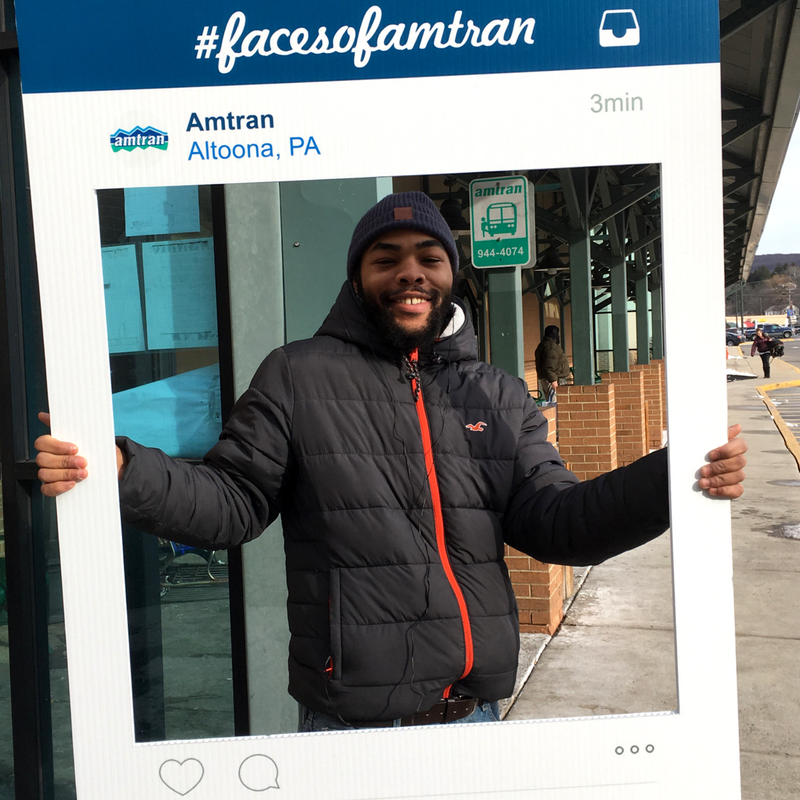 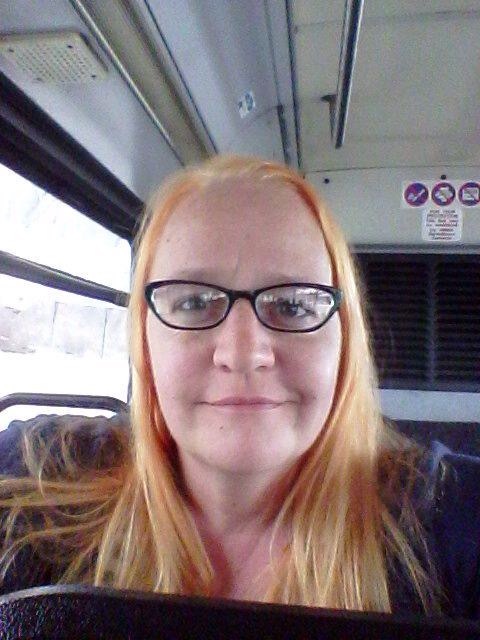 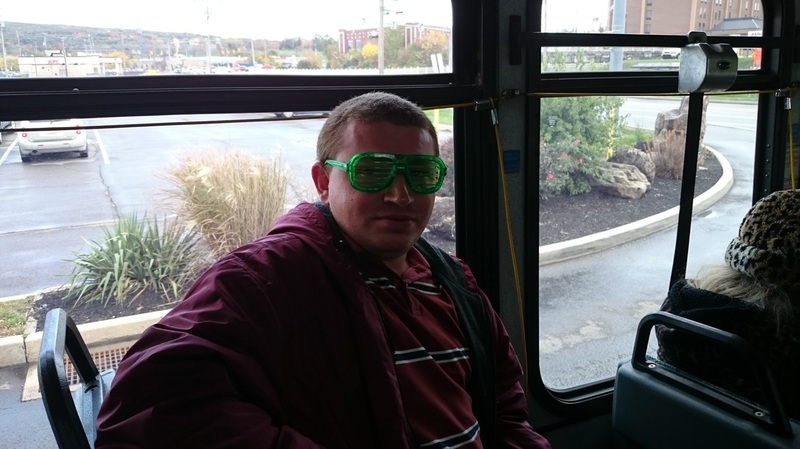 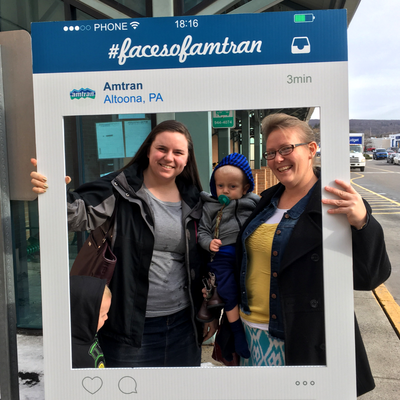 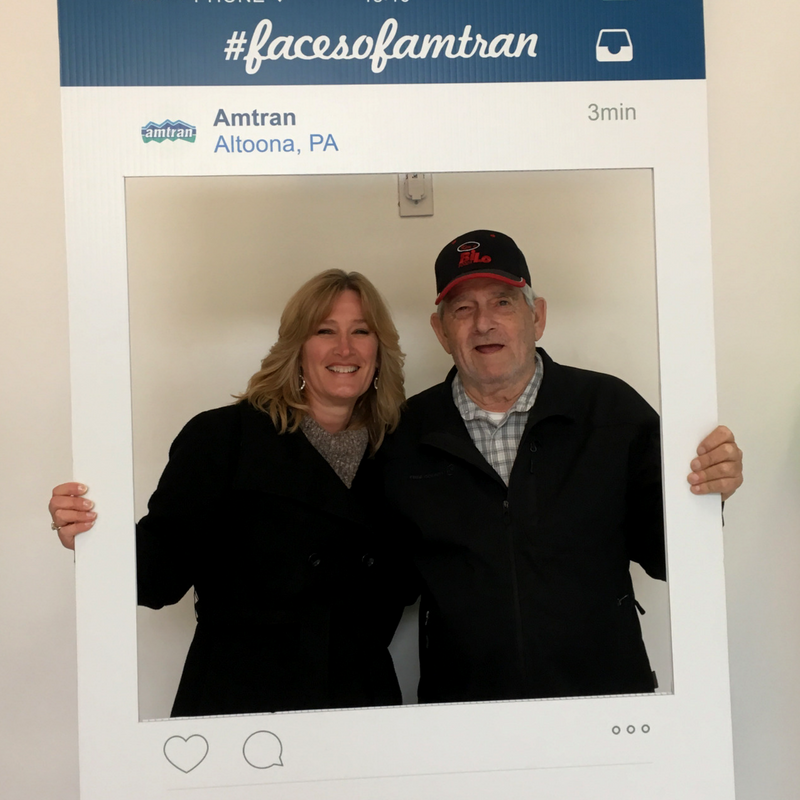 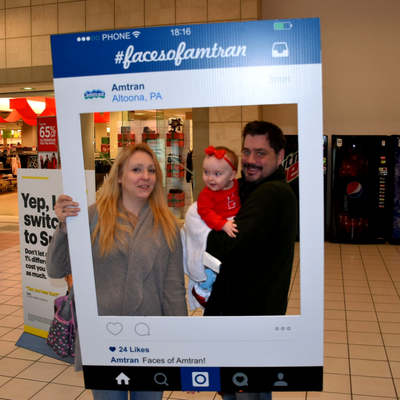 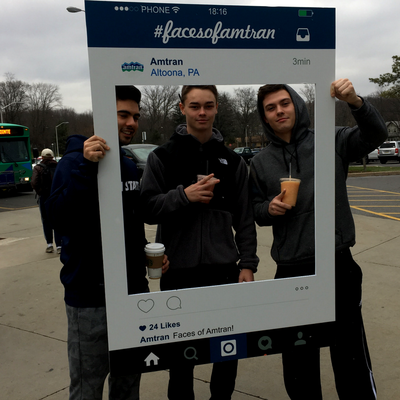 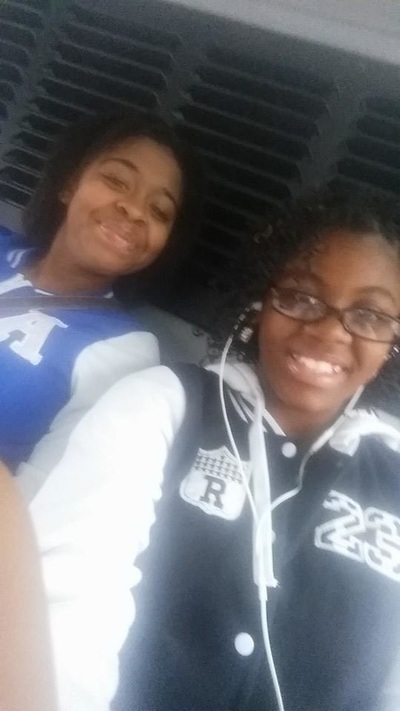 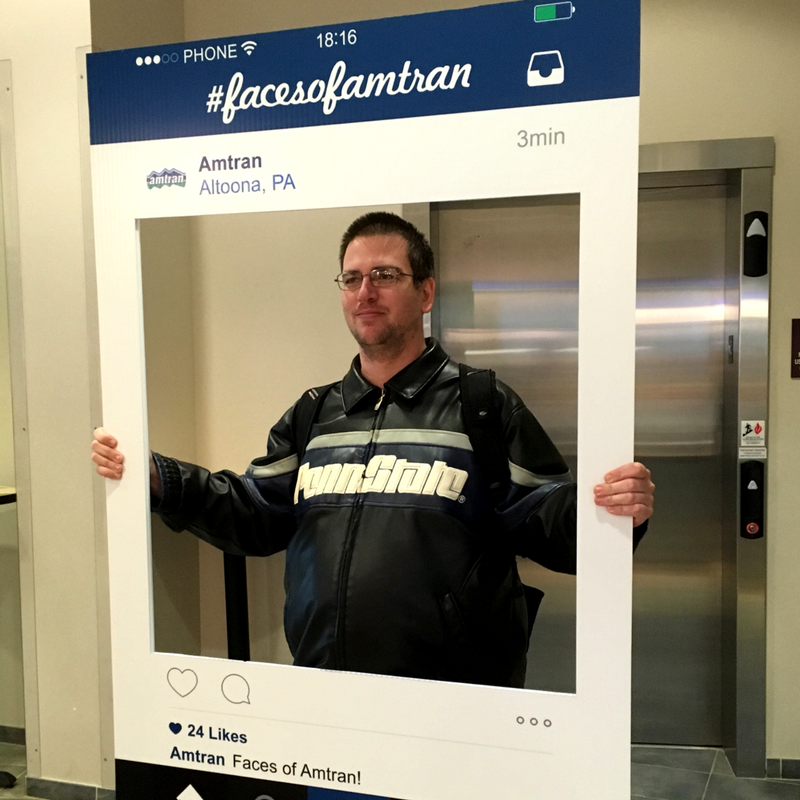 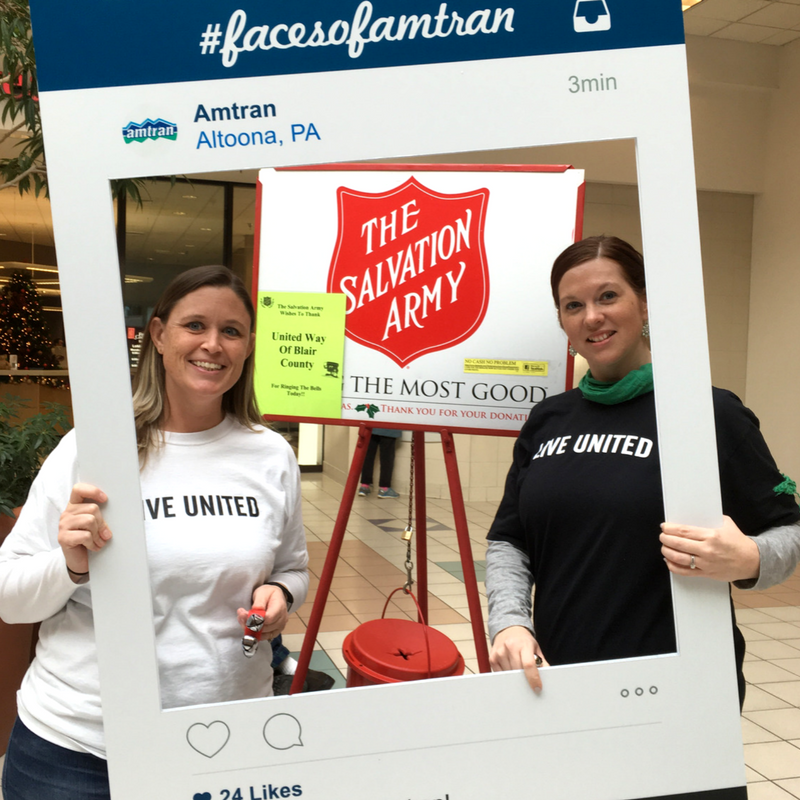 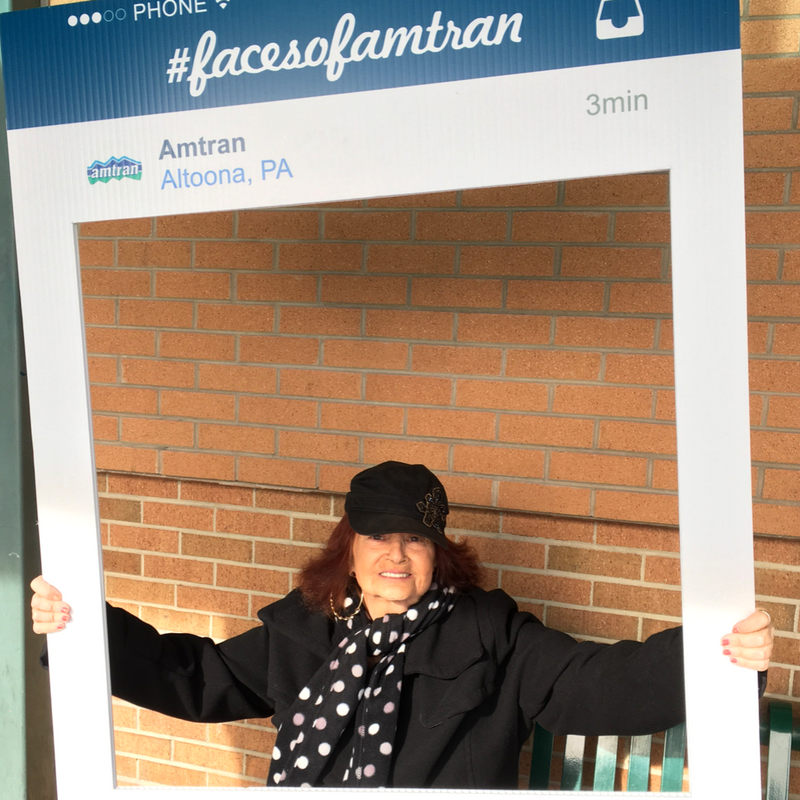 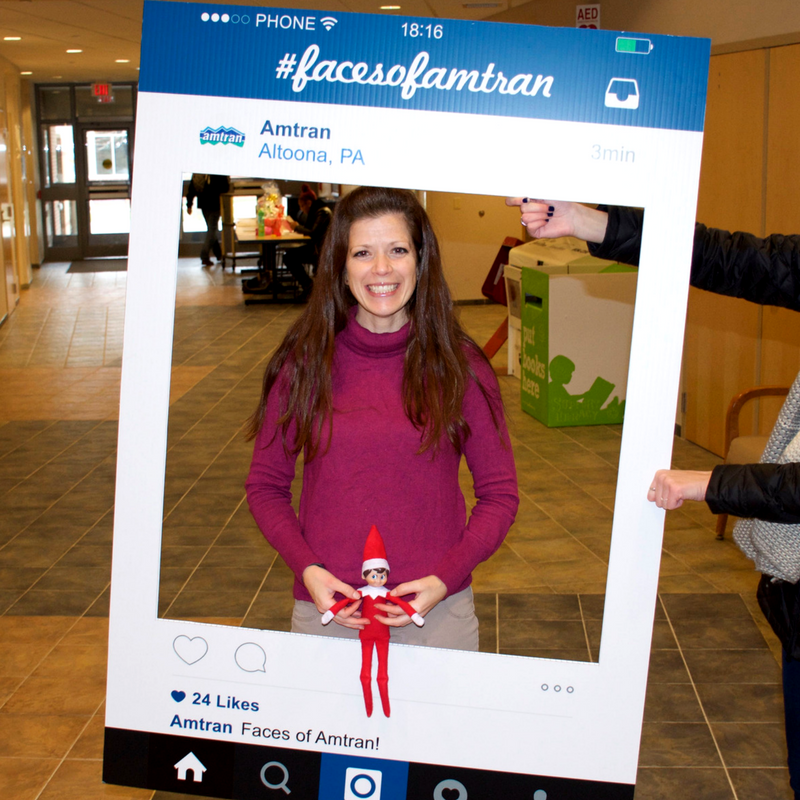 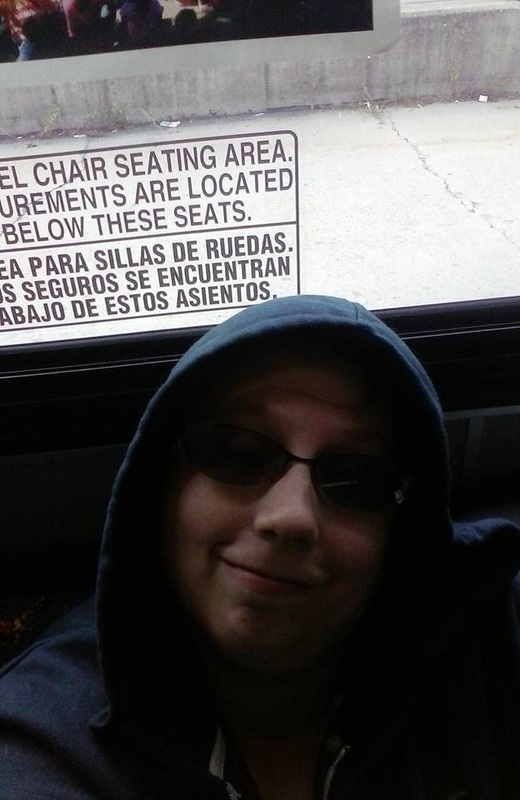 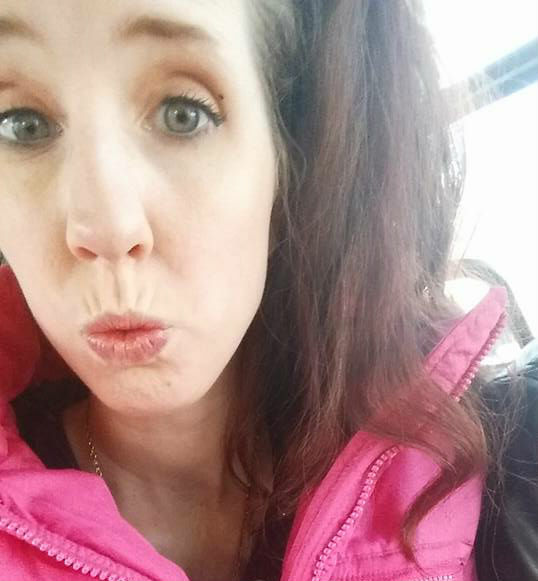 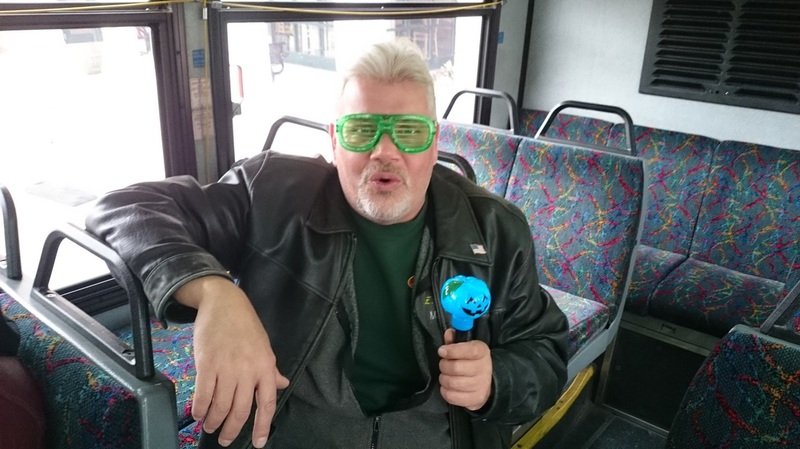 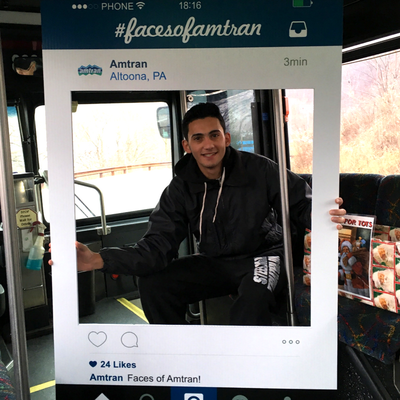 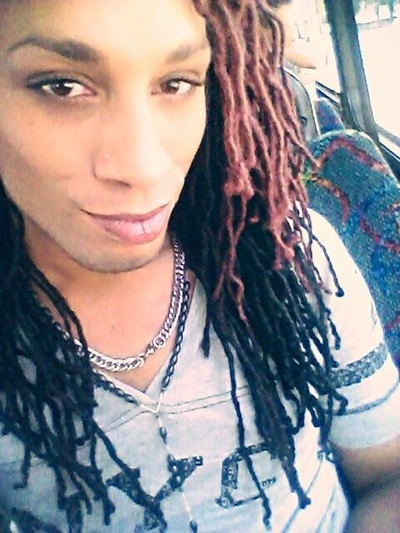 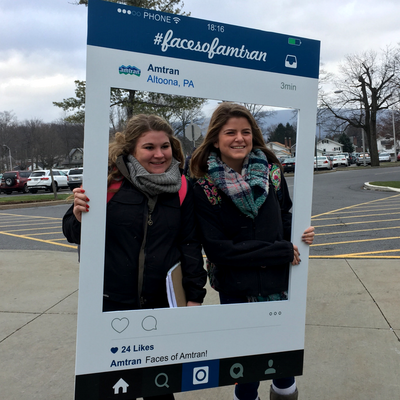 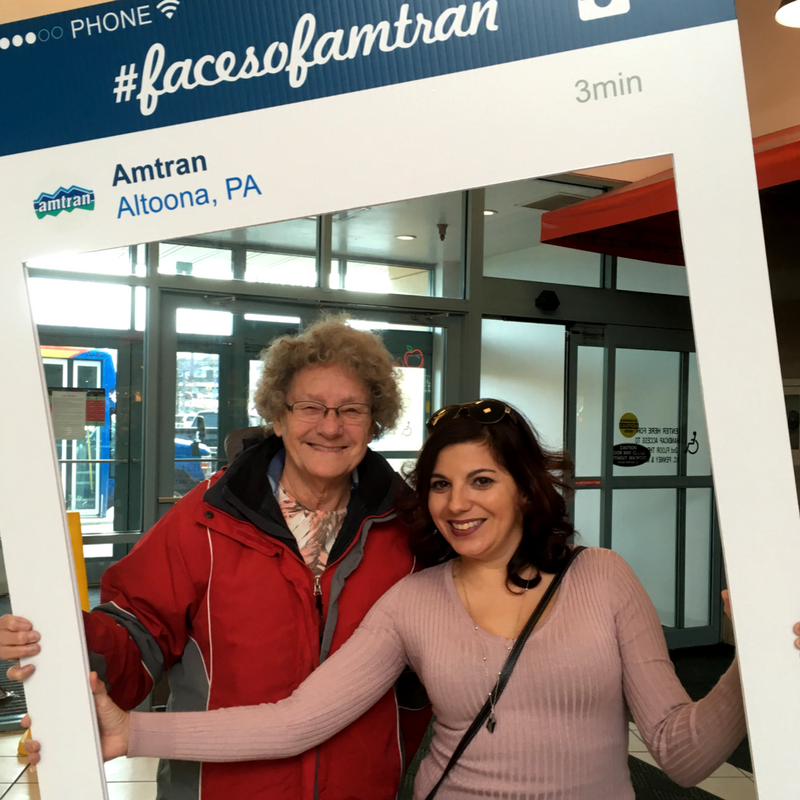 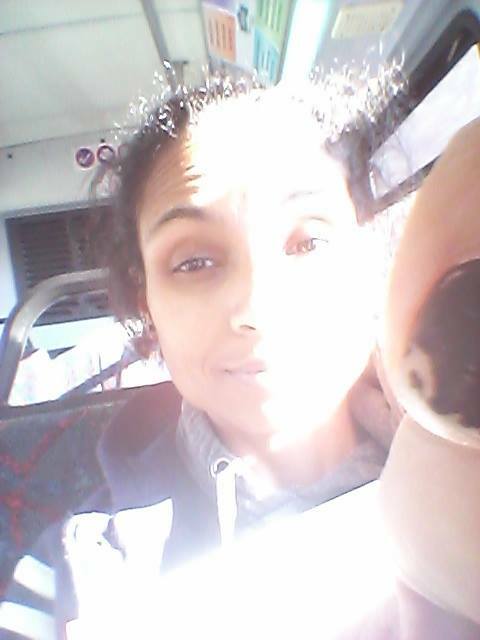 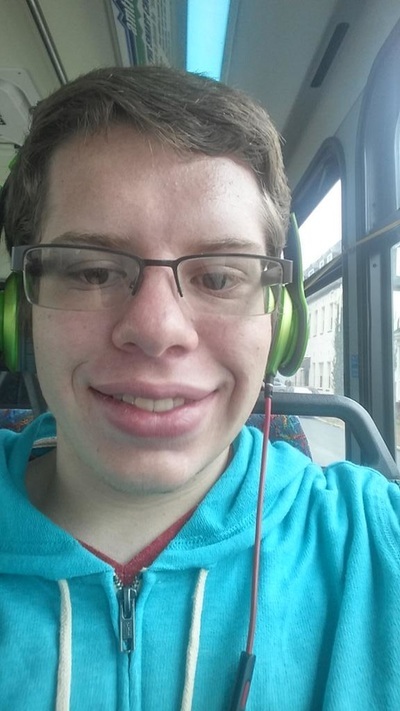 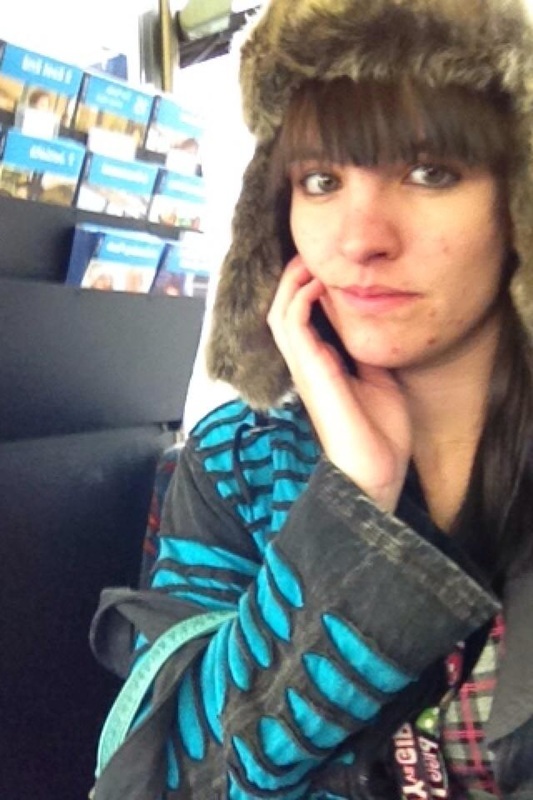 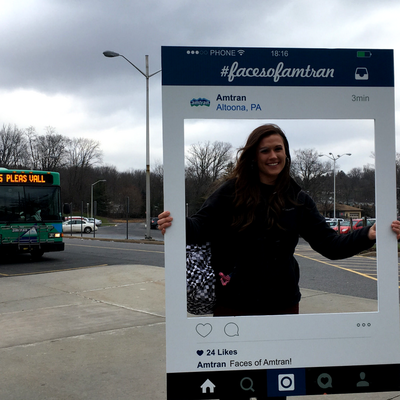 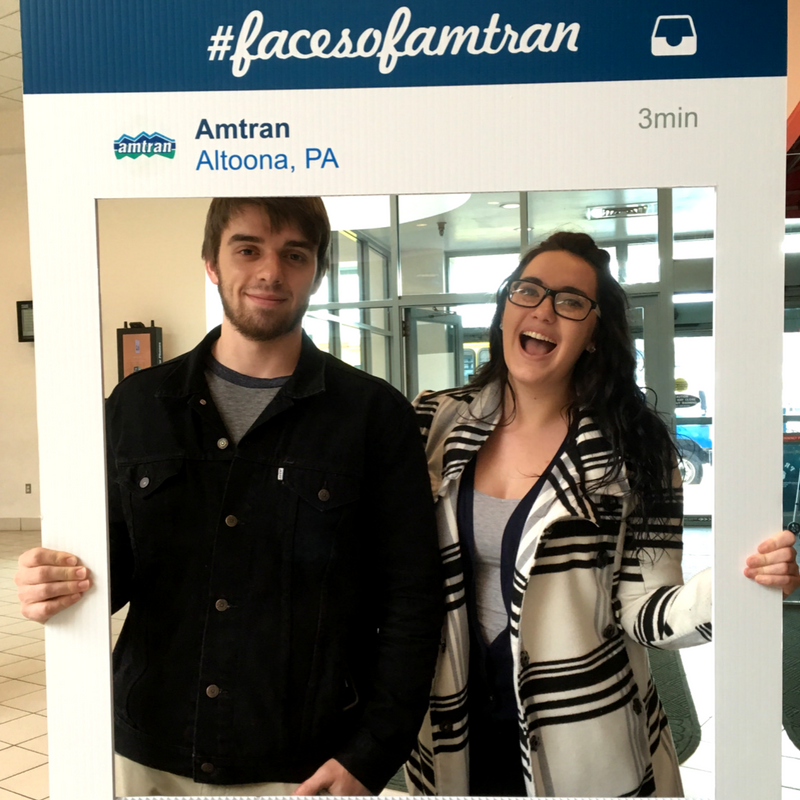 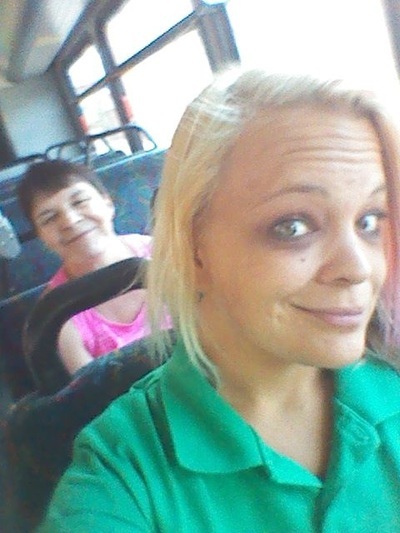 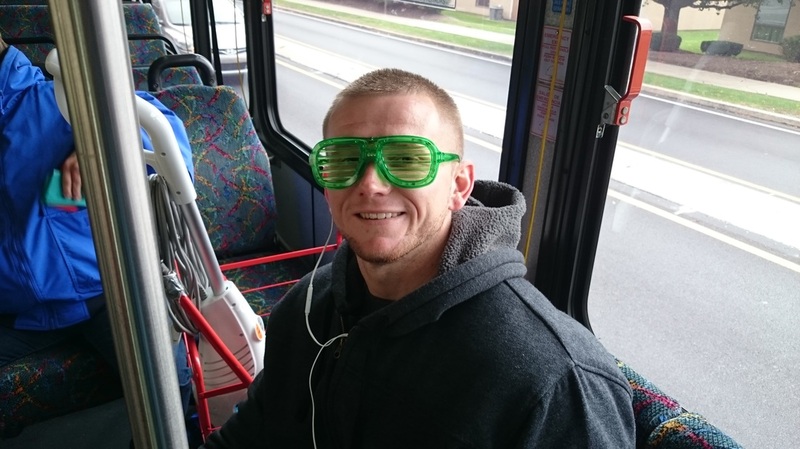 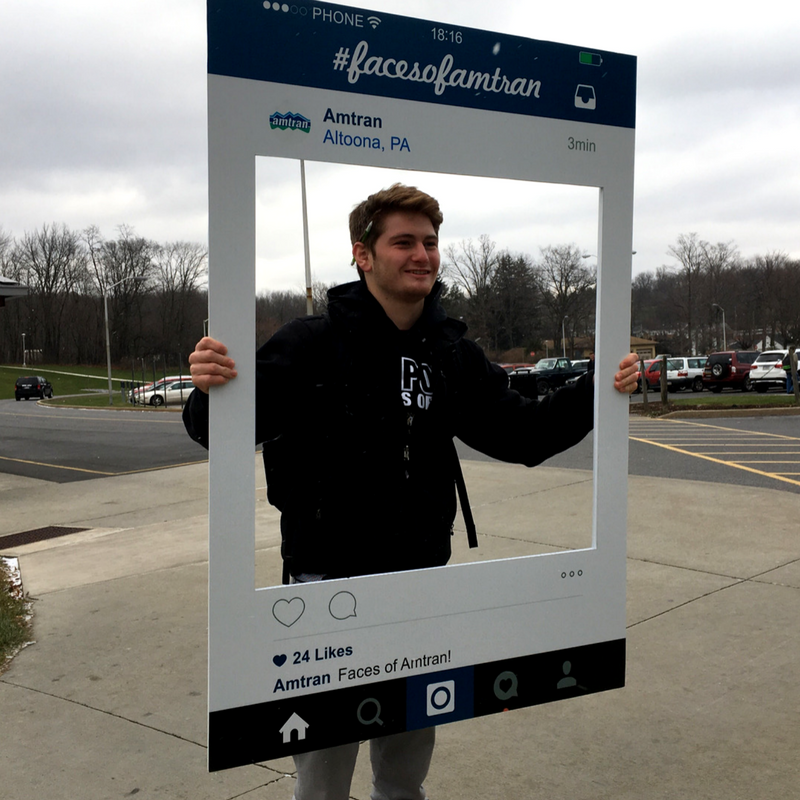 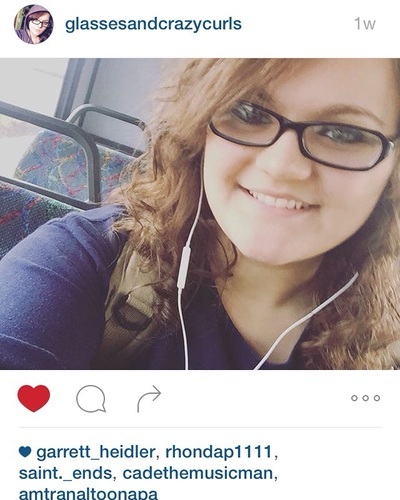 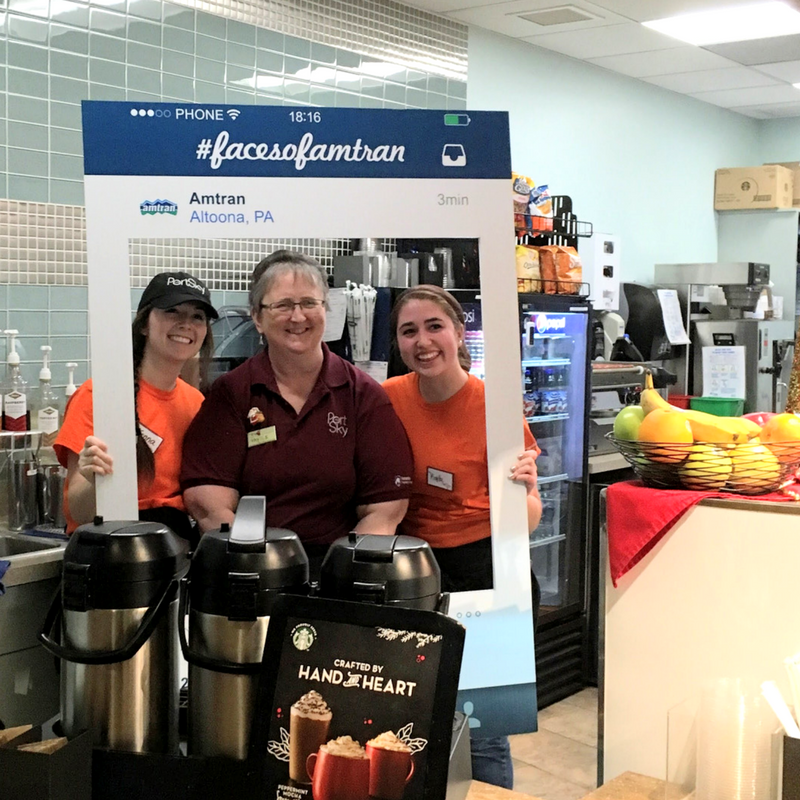 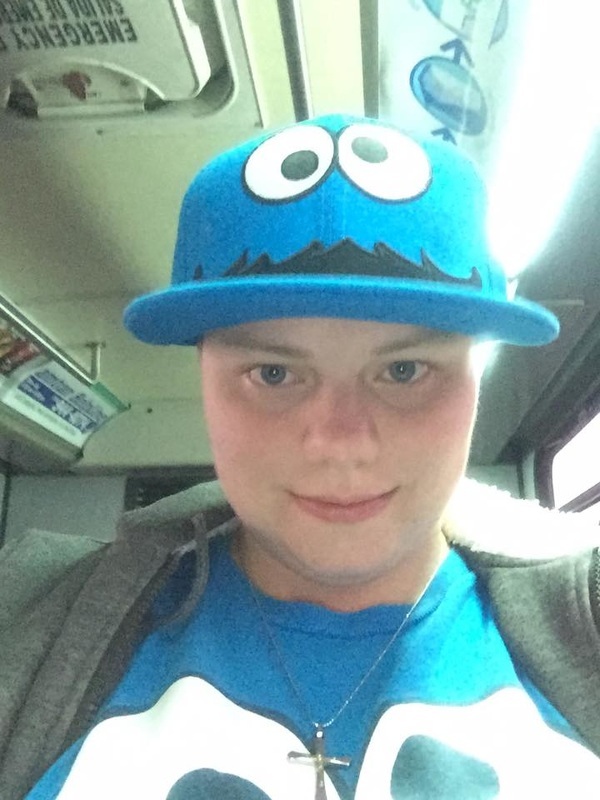 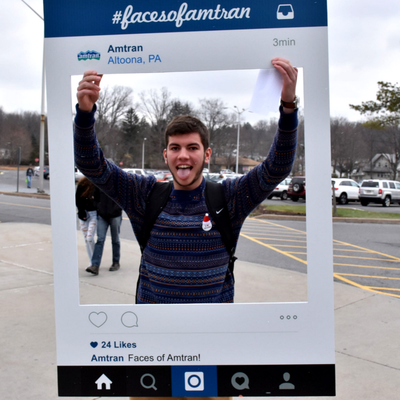 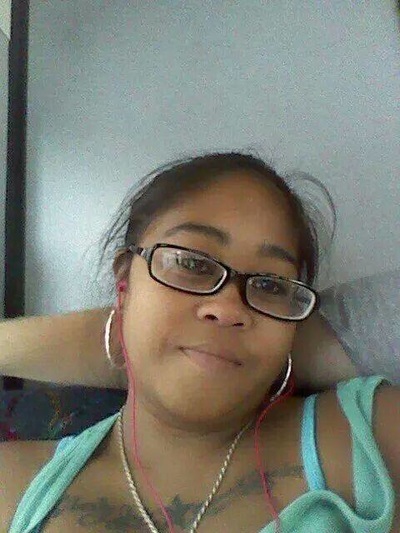 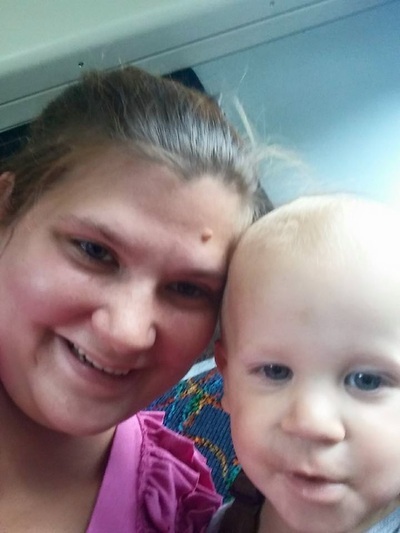 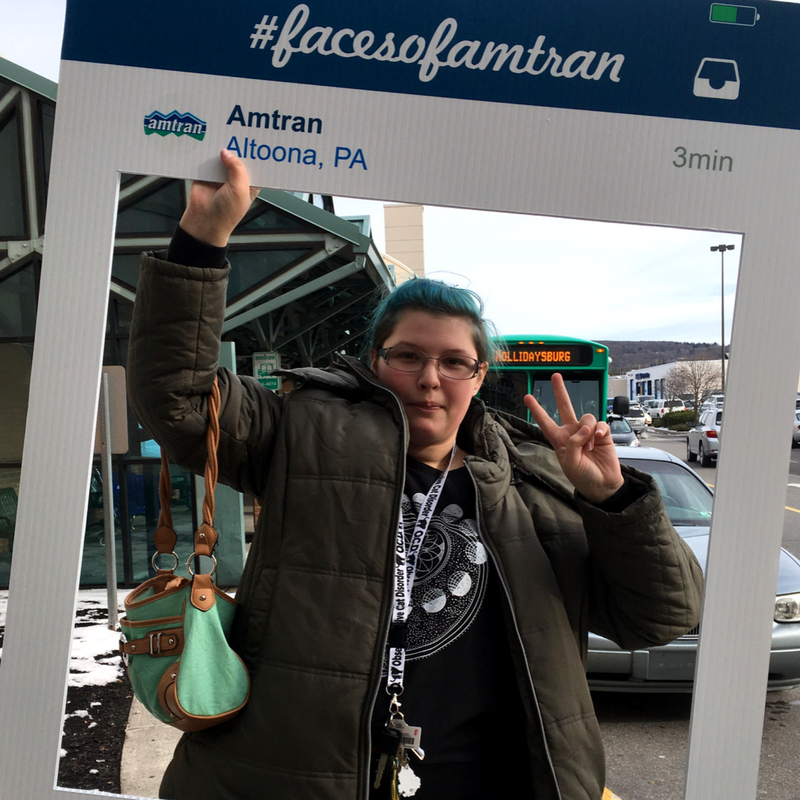 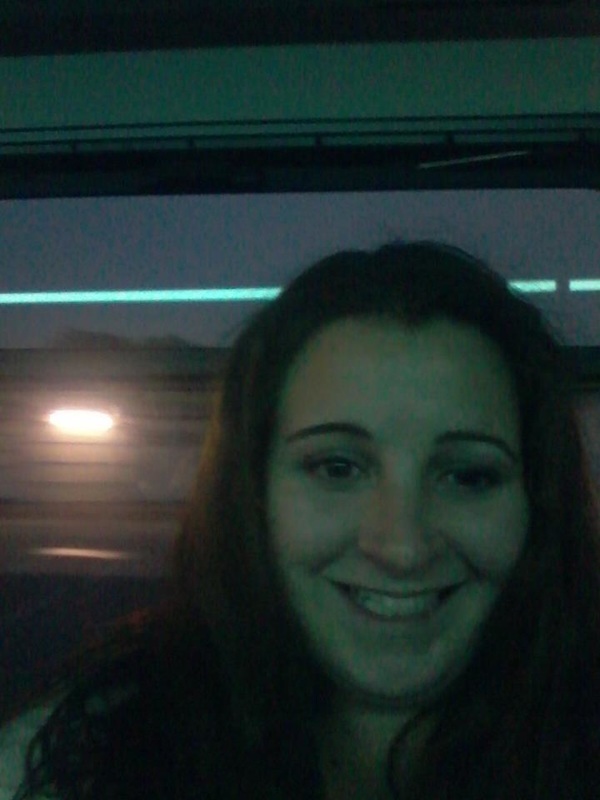 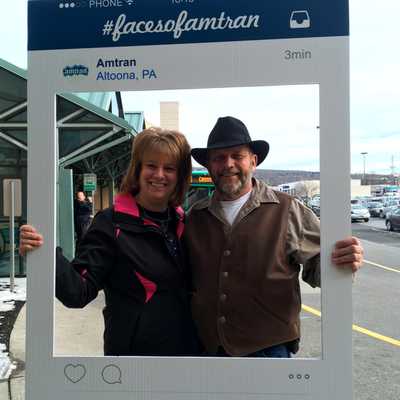 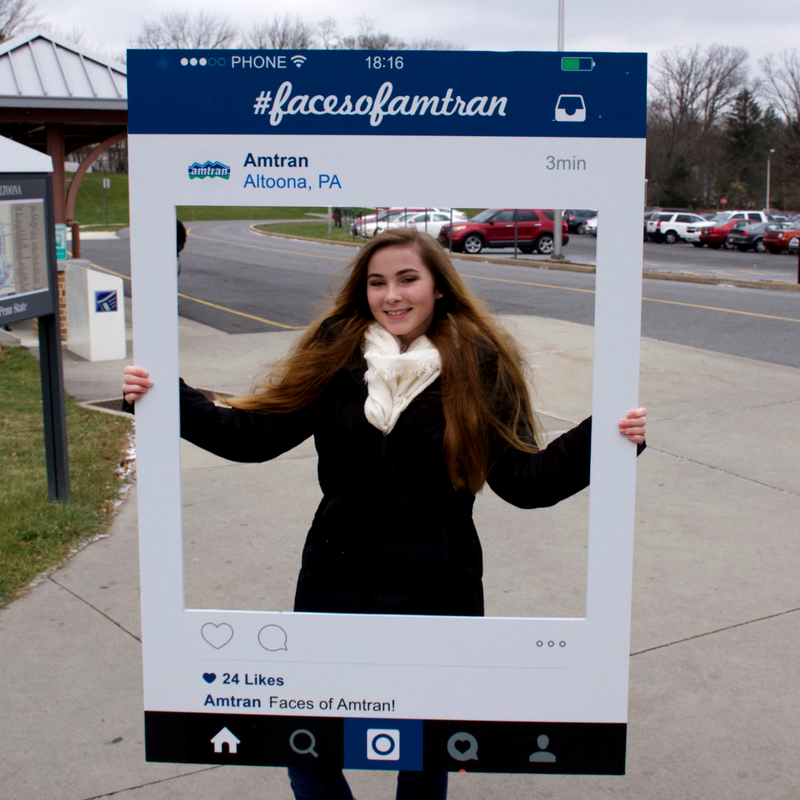 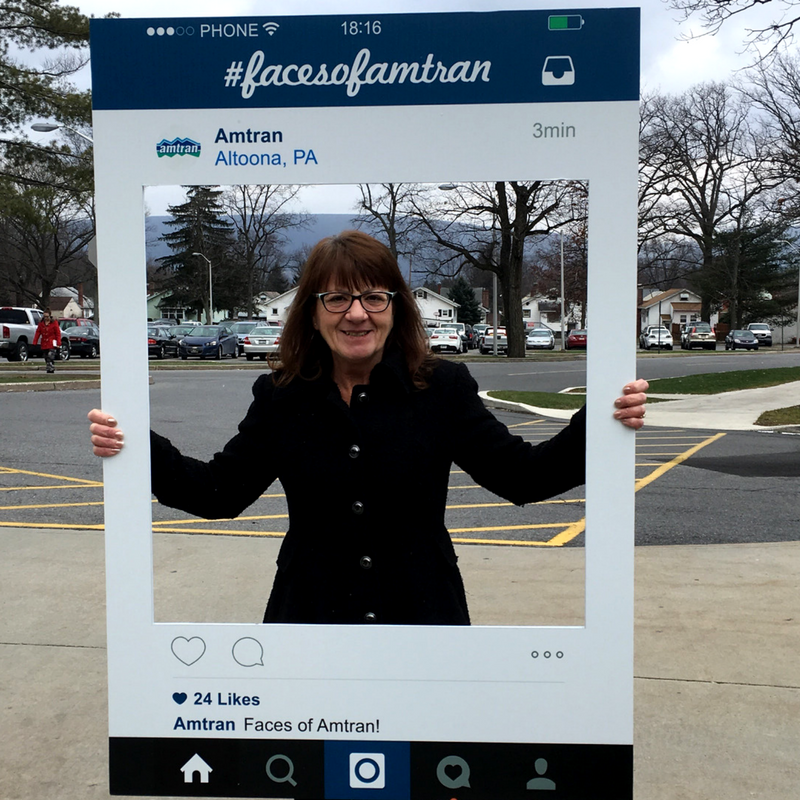 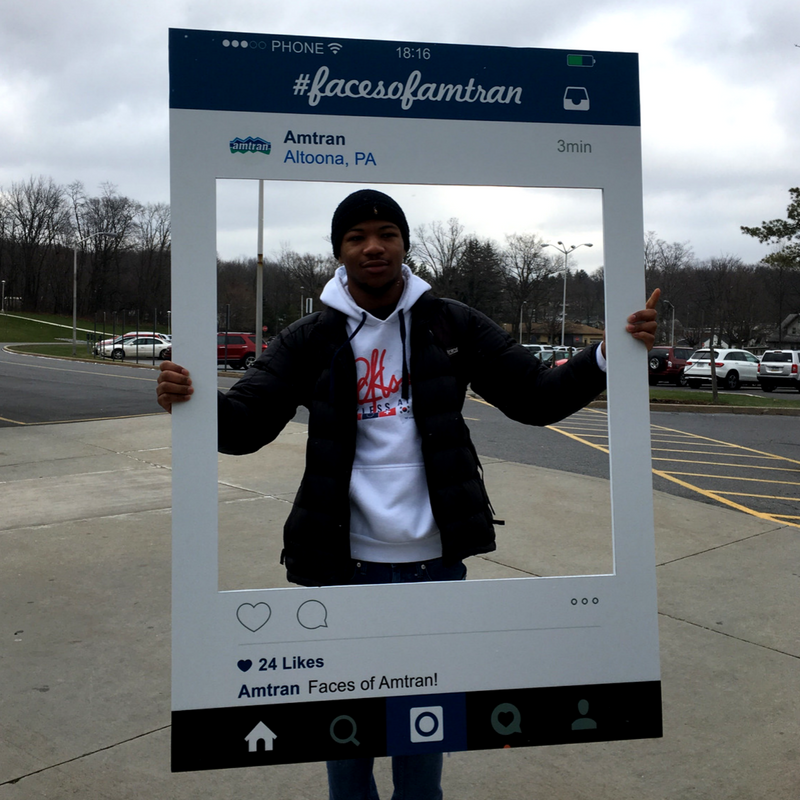 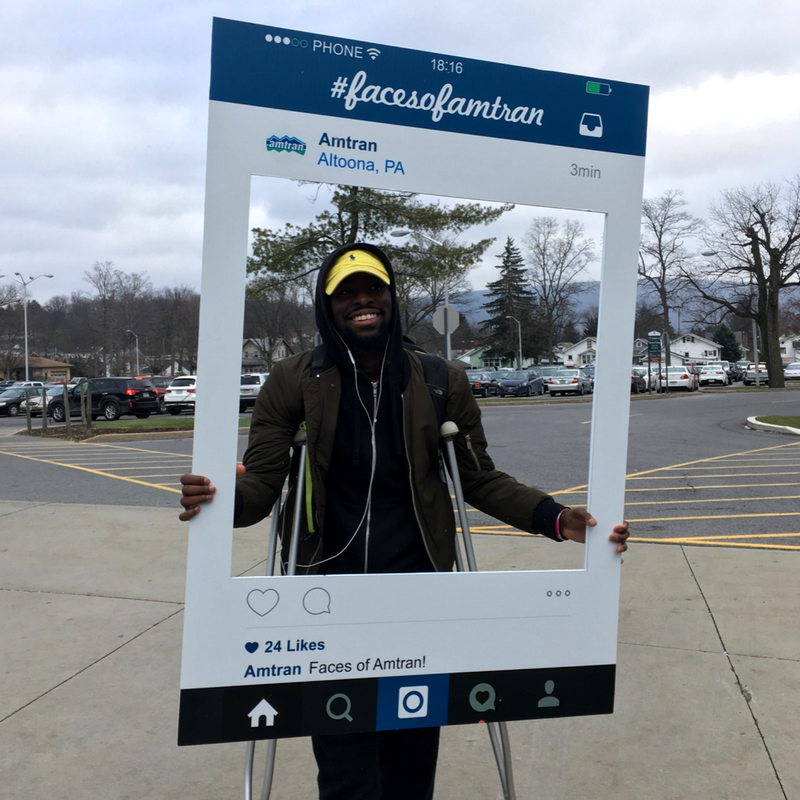 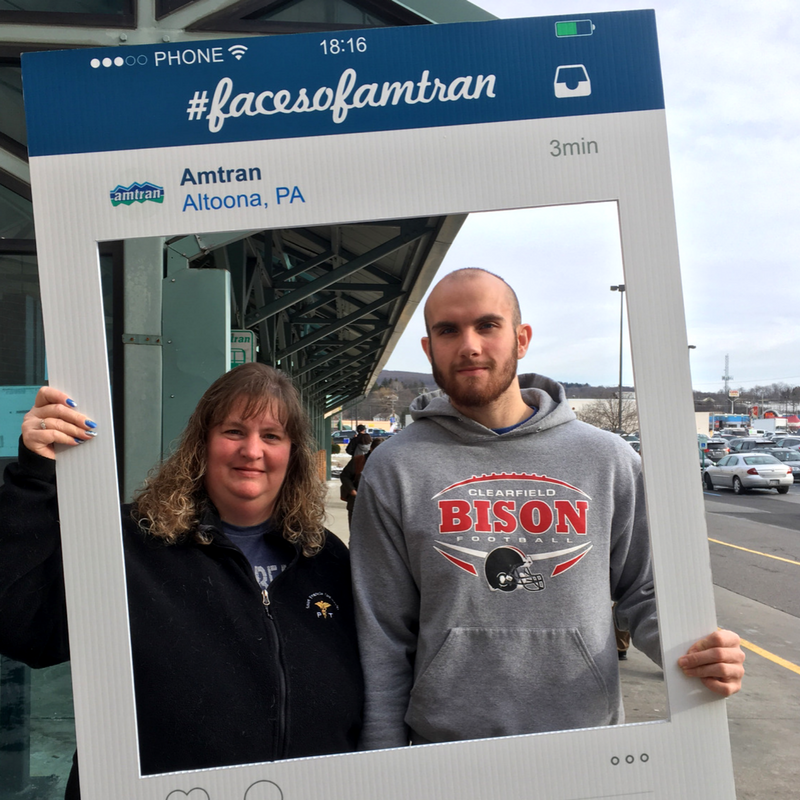 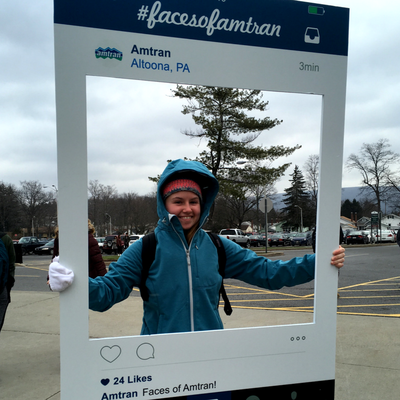 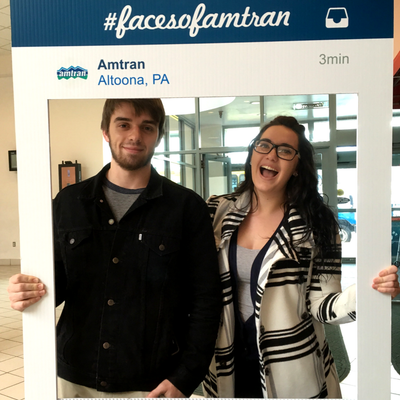 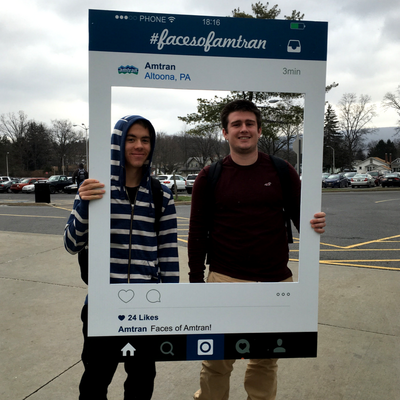 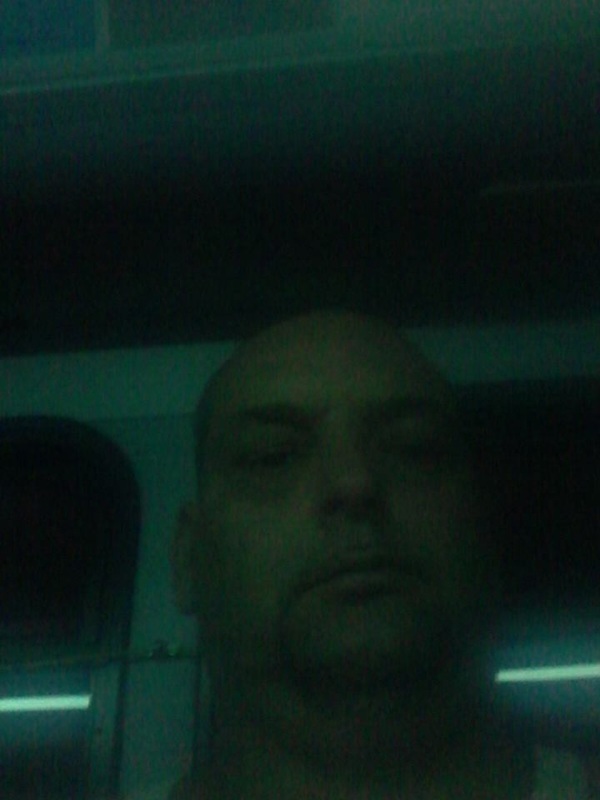 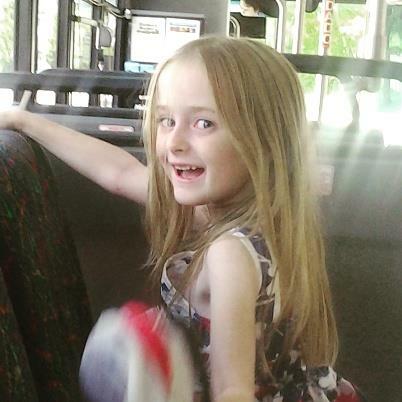 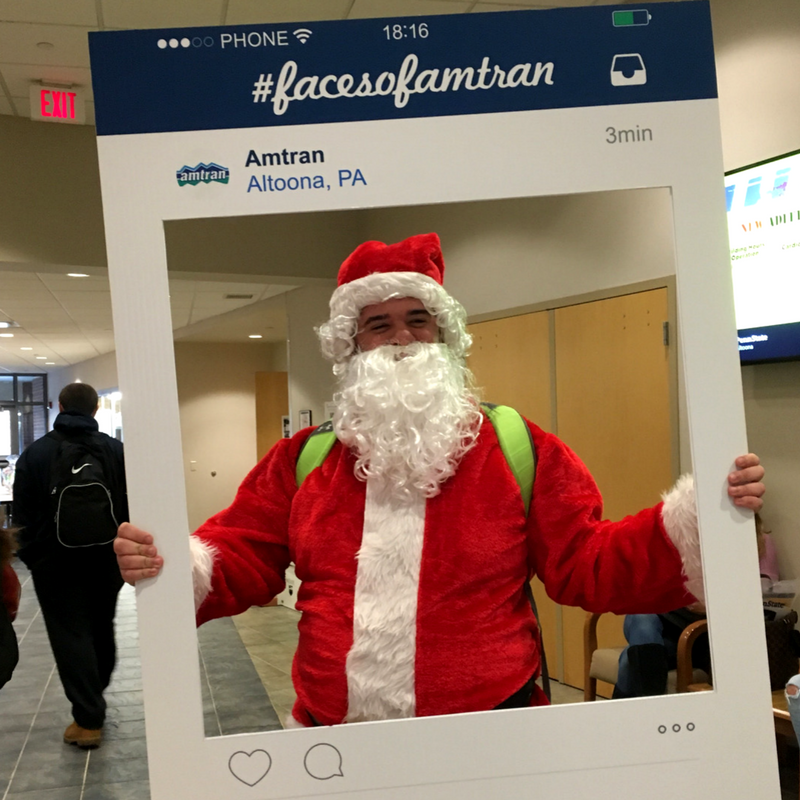 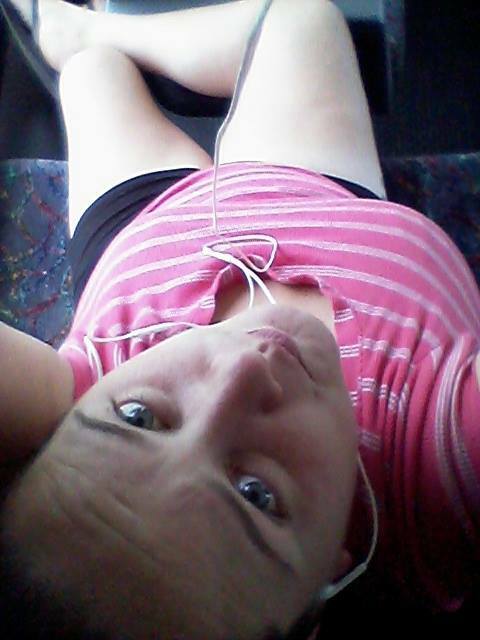 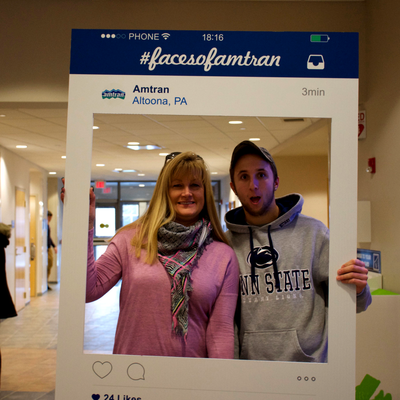 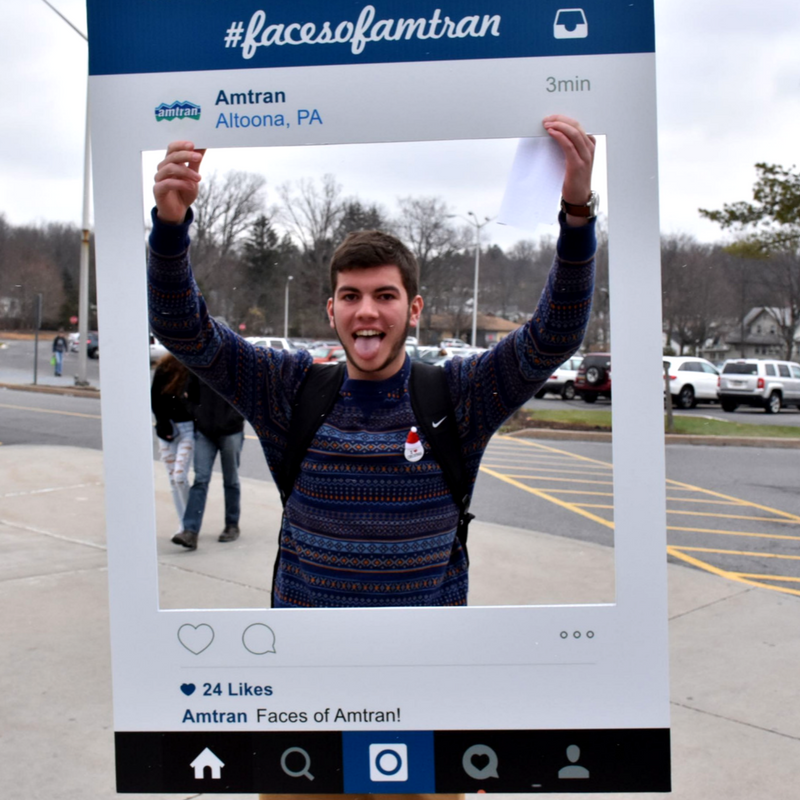 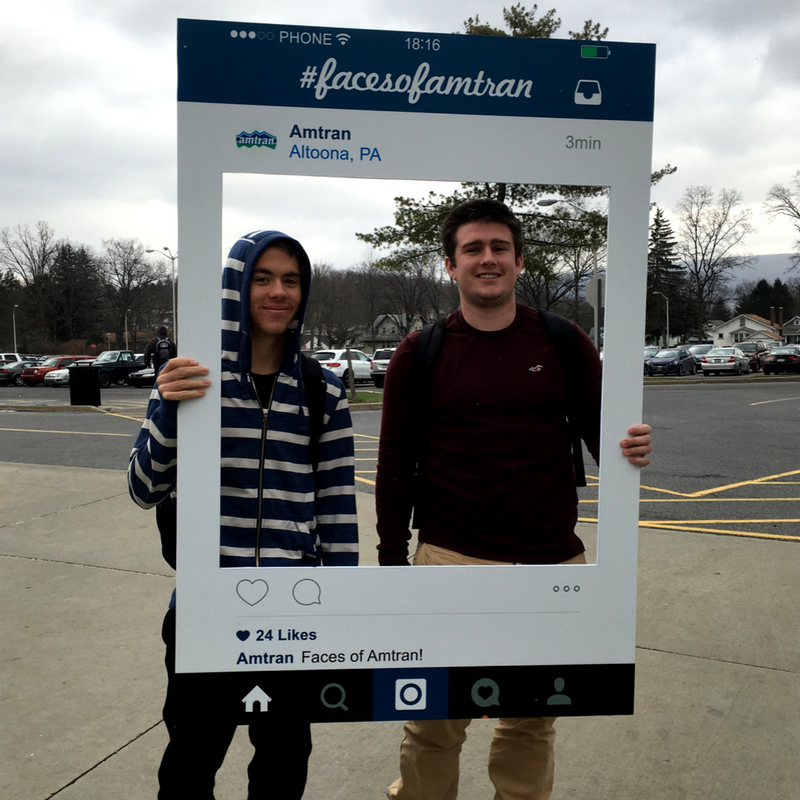 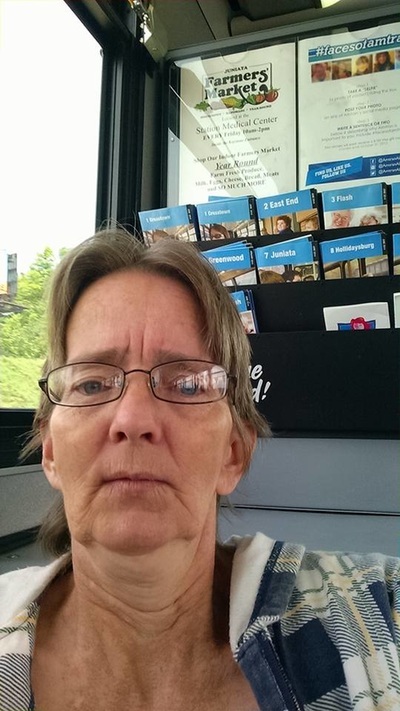 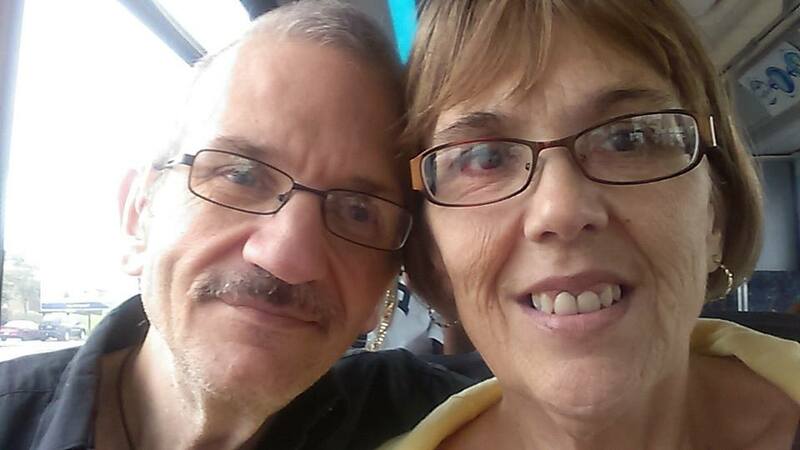 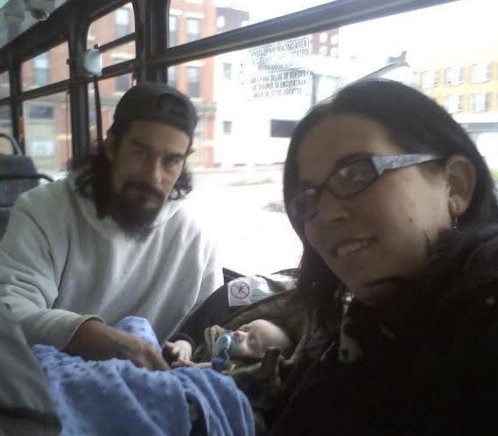 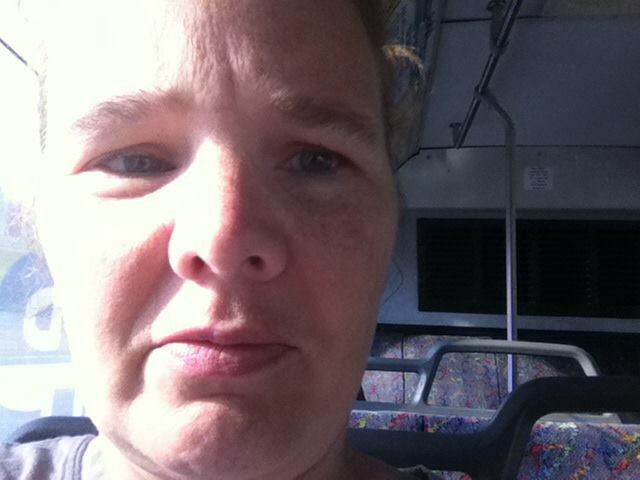 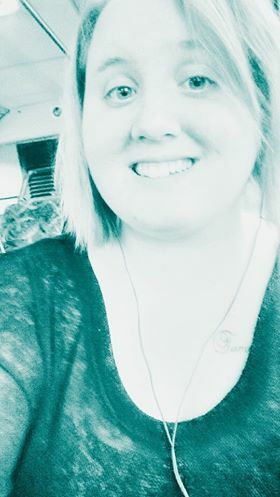 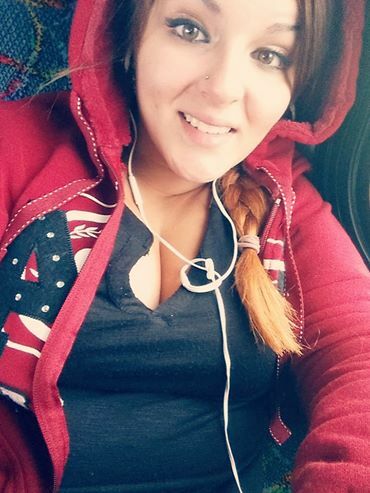 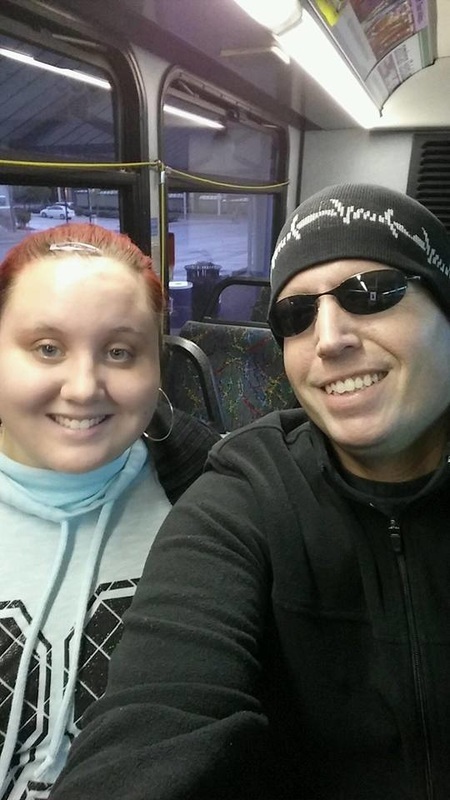 Altoona's selfie contest with riders of Altoona Metro Transit, AMTRAN. 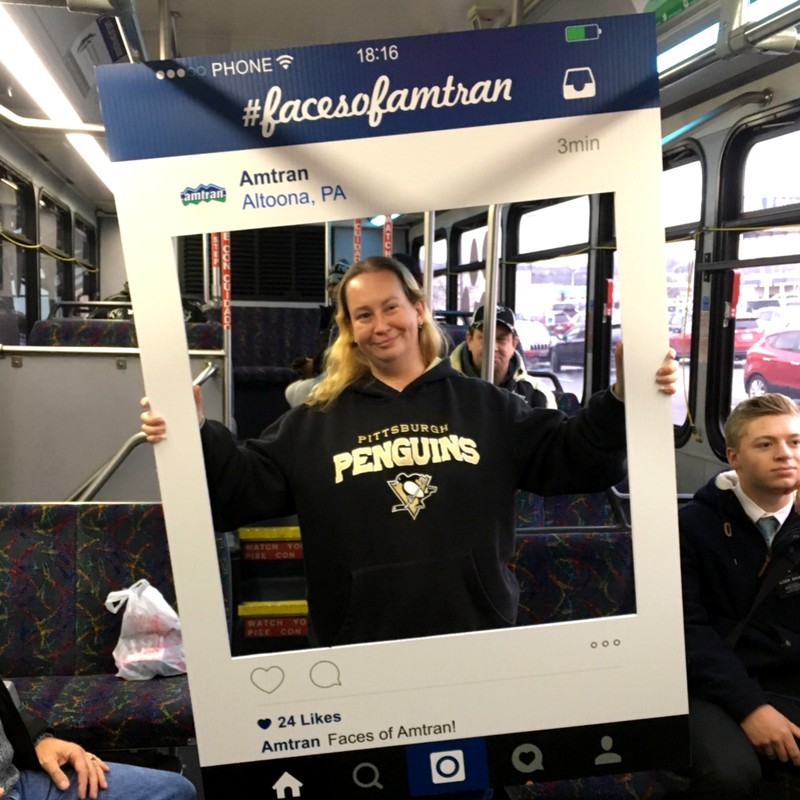 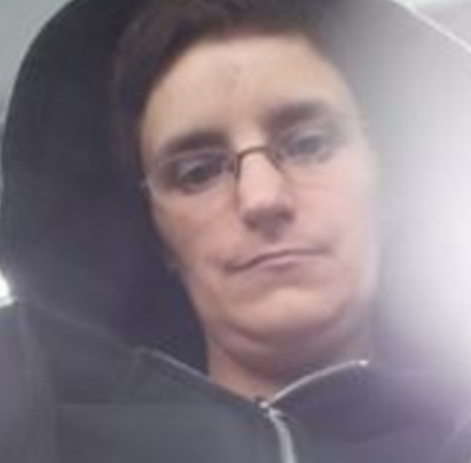 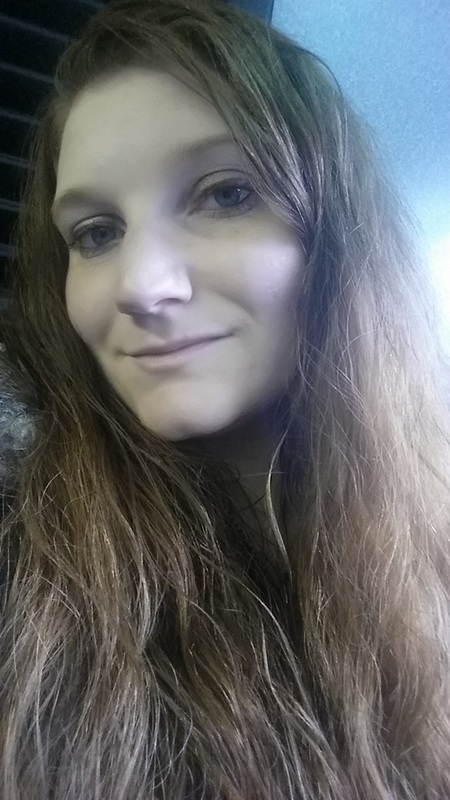 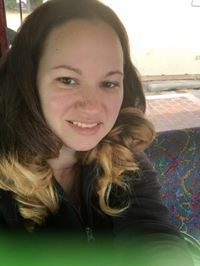 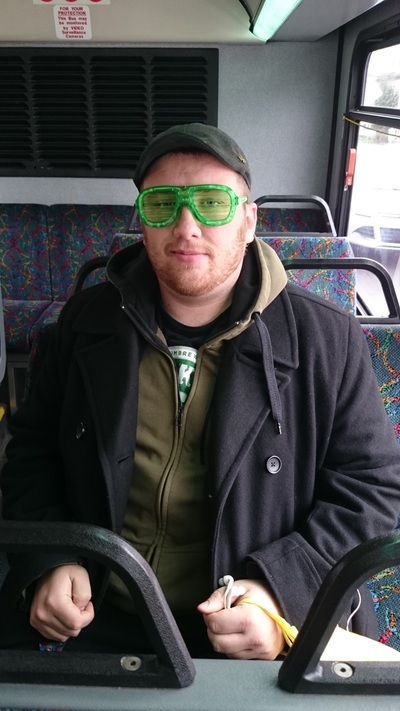 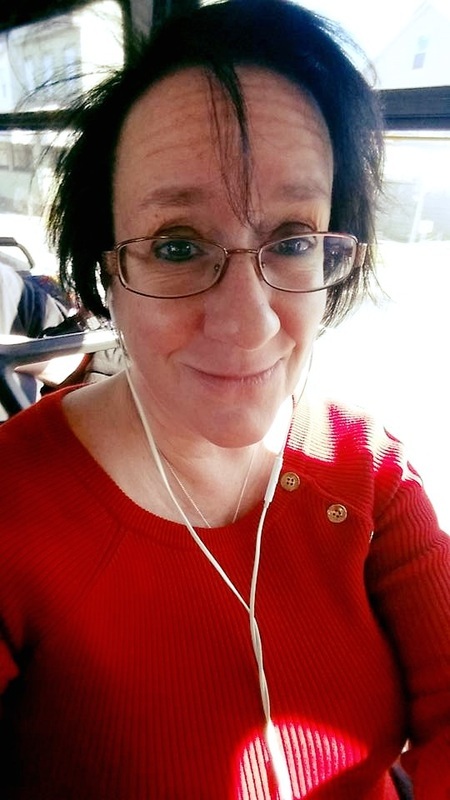 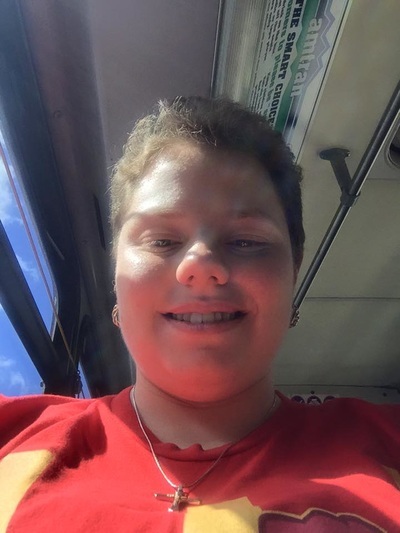 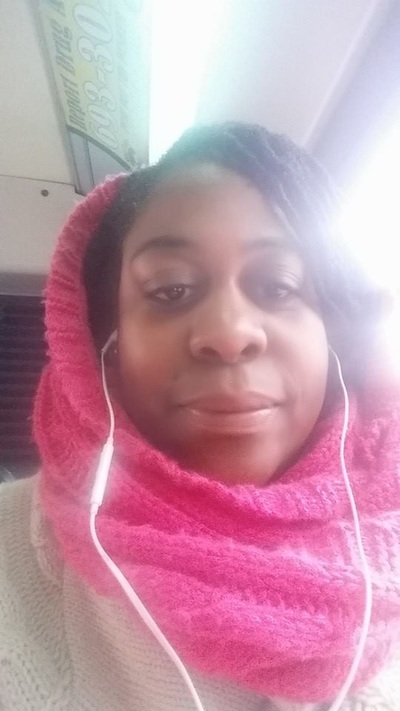 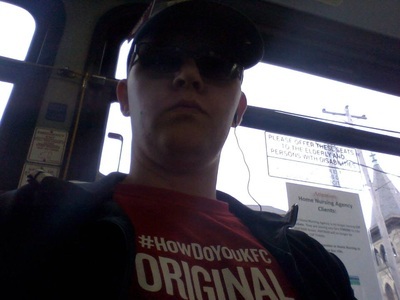 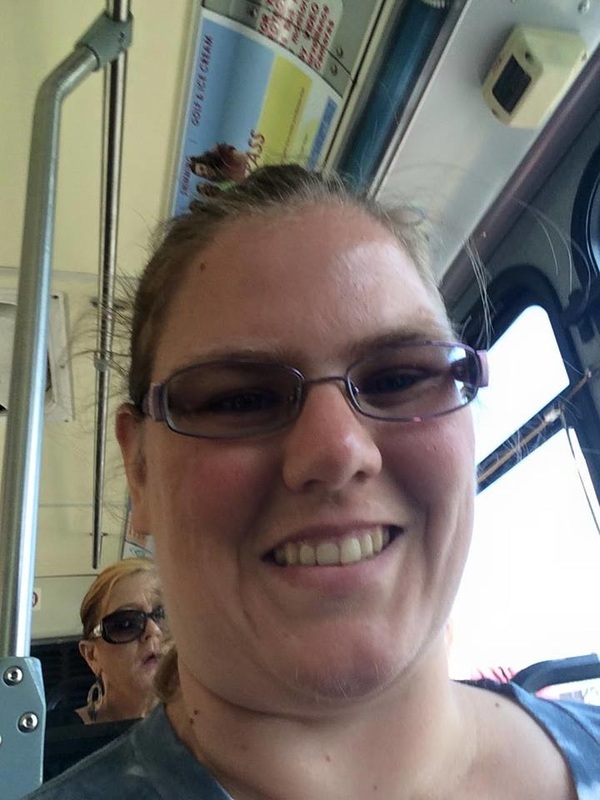 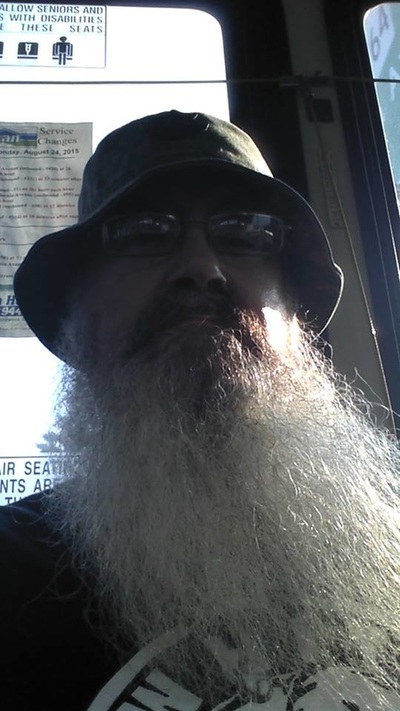 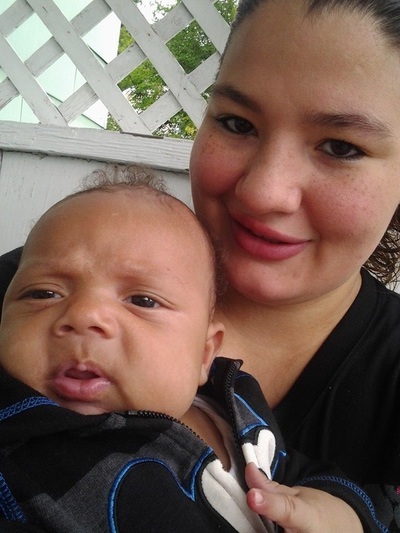 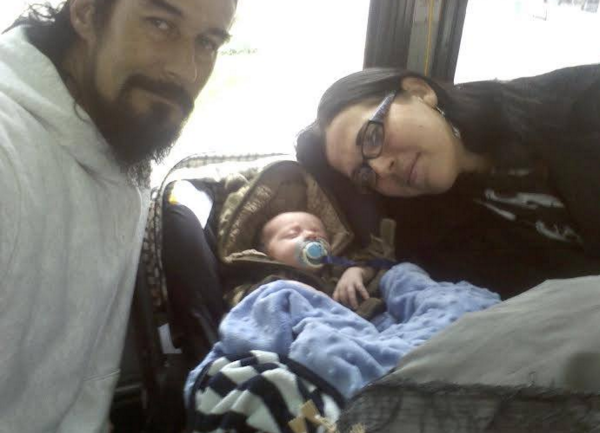 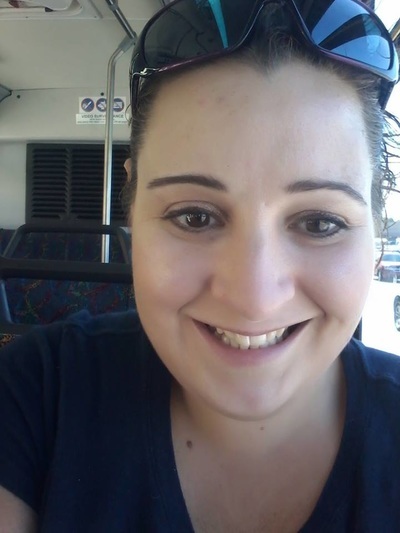 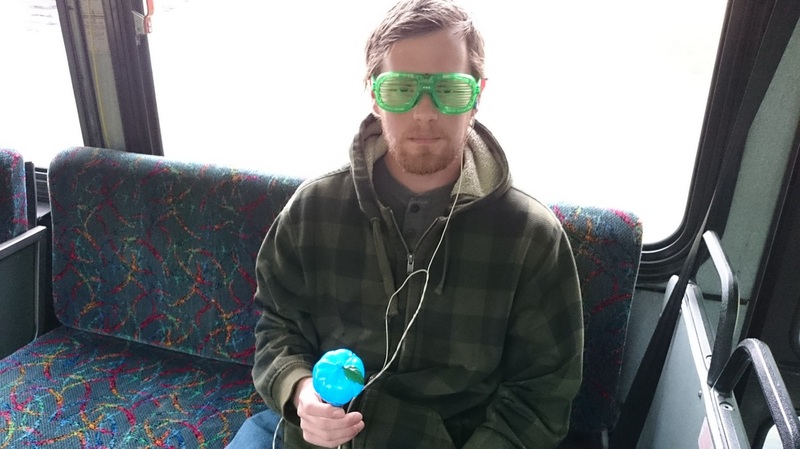 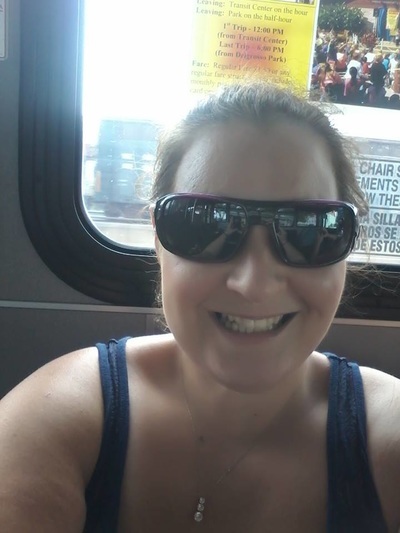 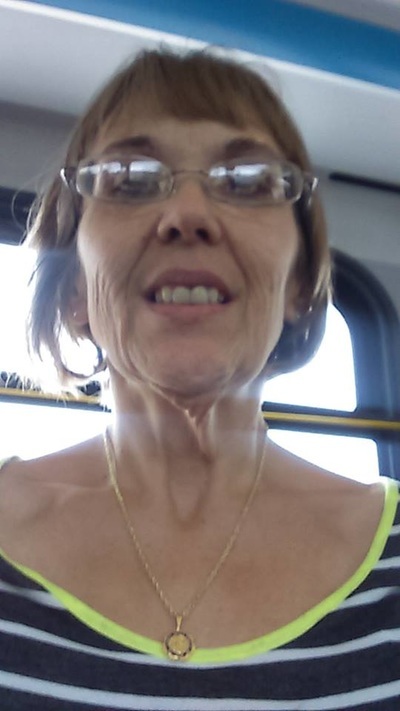 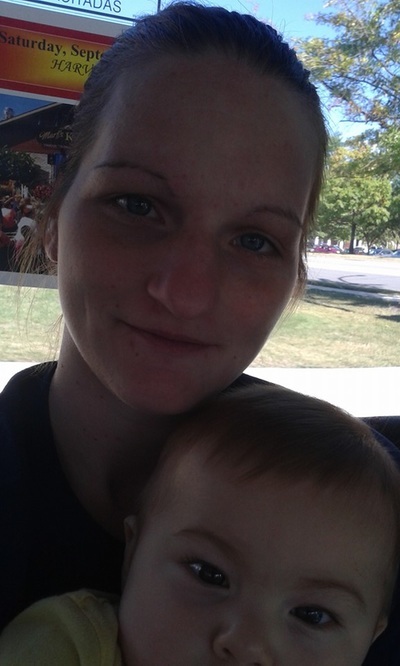 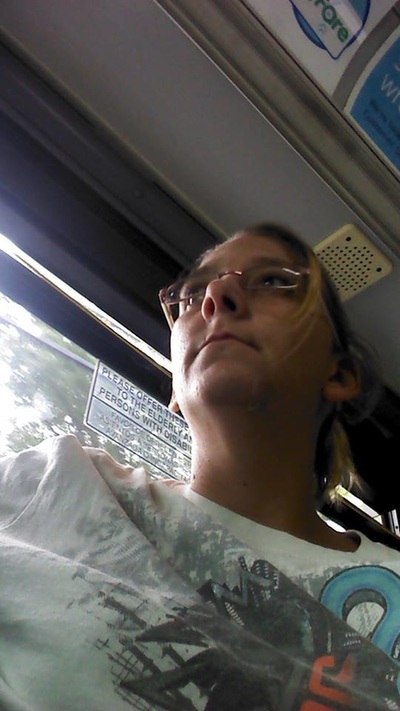 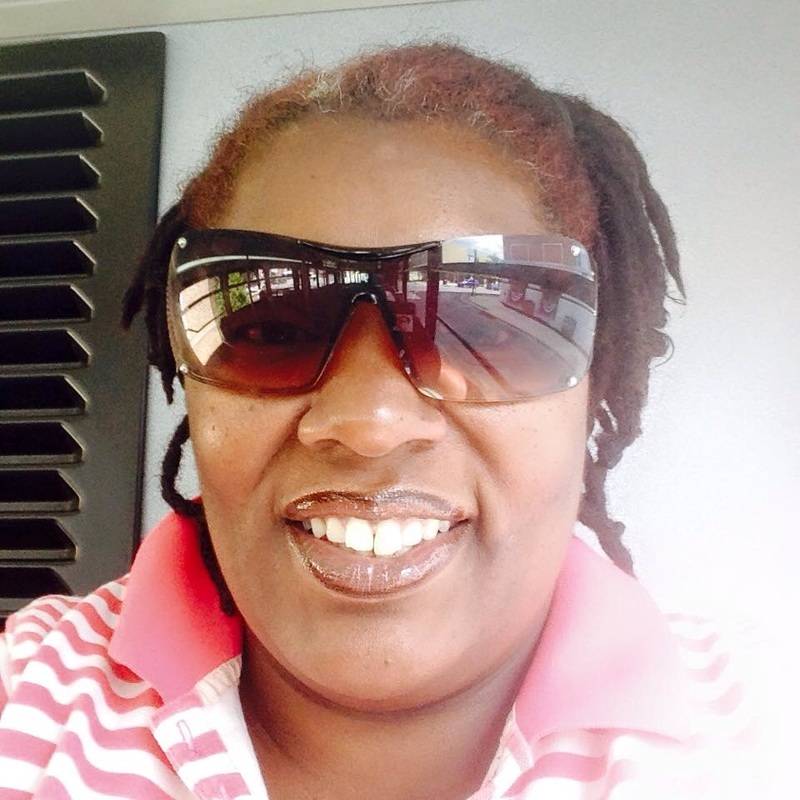 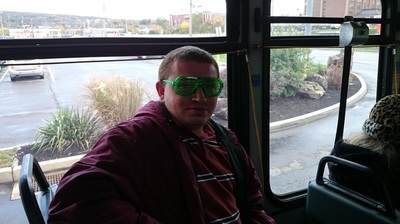 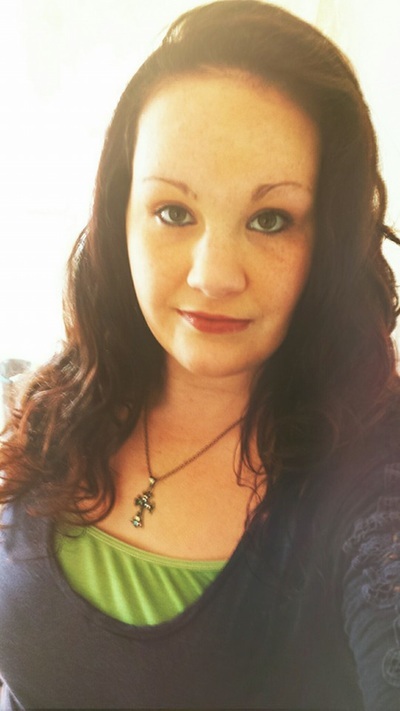 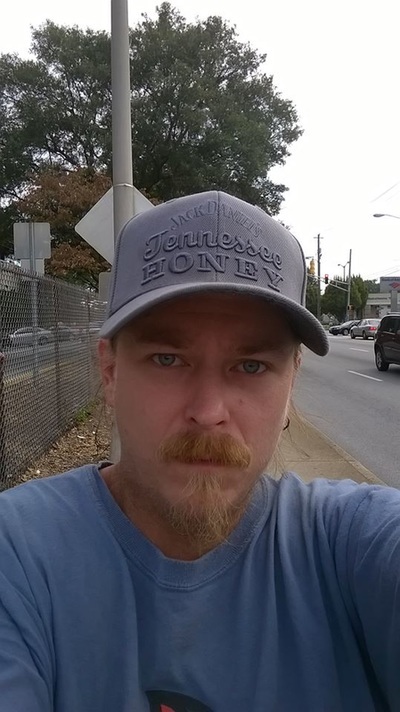 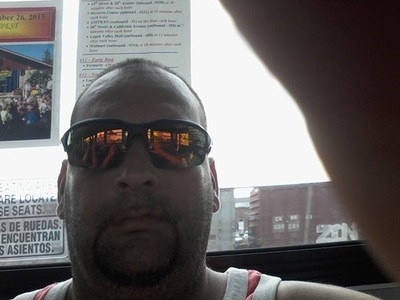 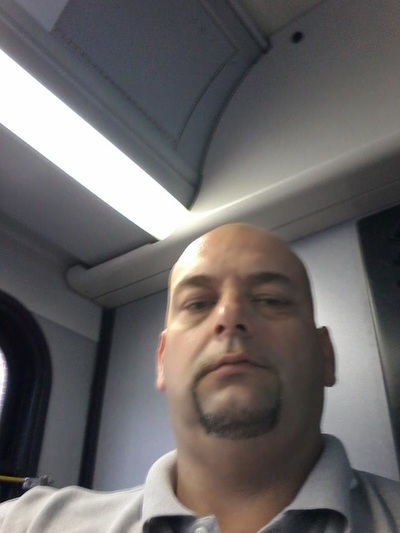 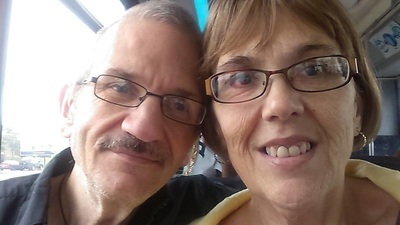 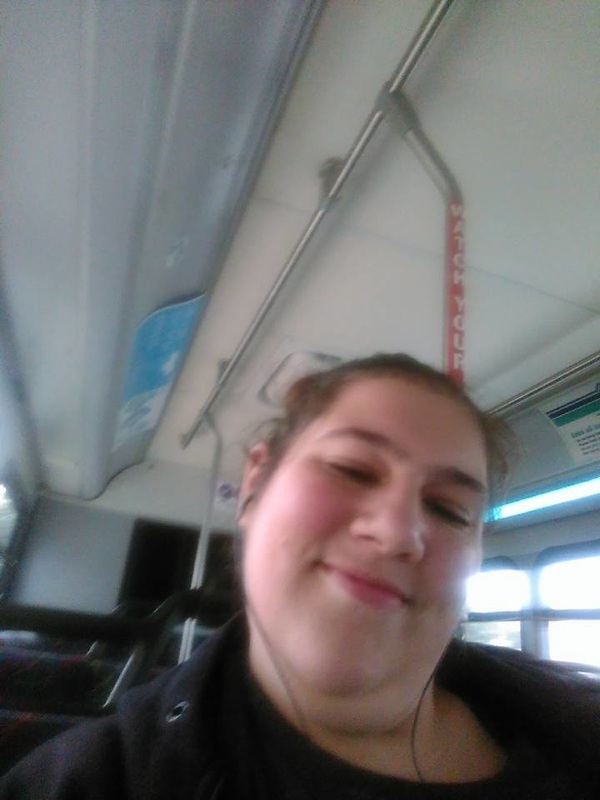 The promotion allows riders to speak of their experience using public transportation ­­ in between work and play ­­ with insightful and sometimes entertaining responses. 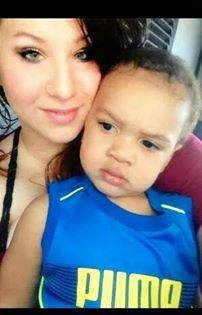 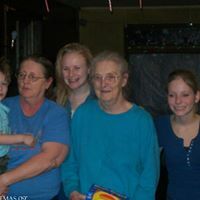 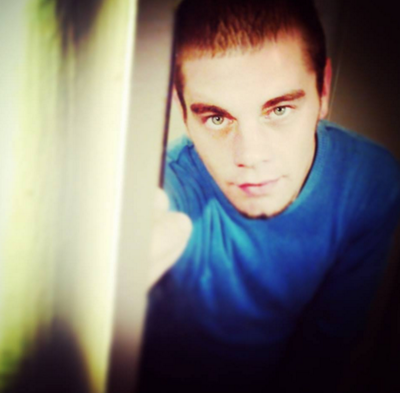 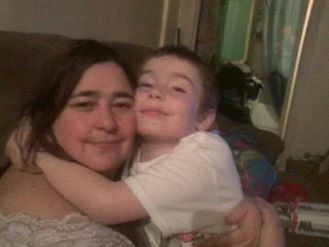 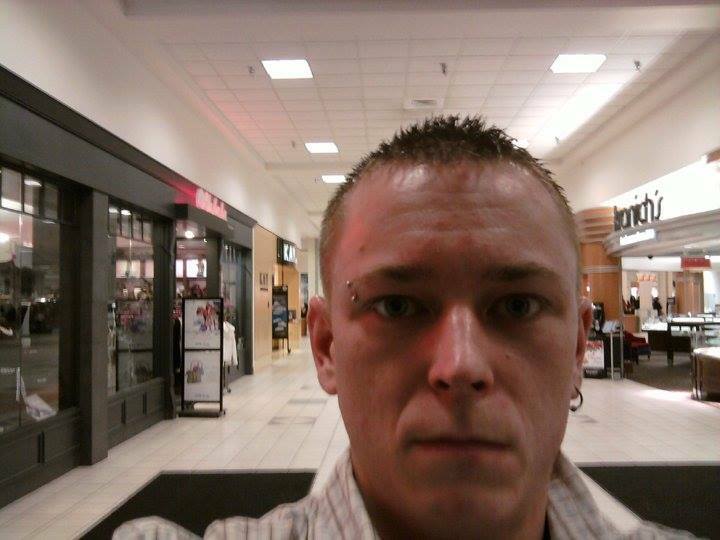 Initially created as a social media promotion, the contest has generated buzz offline as well, receiving coverage by the Altoona Mirror in March of 2014 and again in 2015. In 1977 the Bus Authority adopted the business name of AMTRAN (for Altoona Metro Transit). AMTRAN celebrated its 50th Anniversary in 2008. 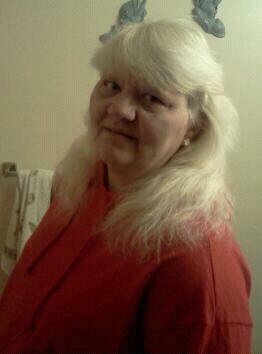 Find more at http://amtran.org.